The following video will give you the chills! 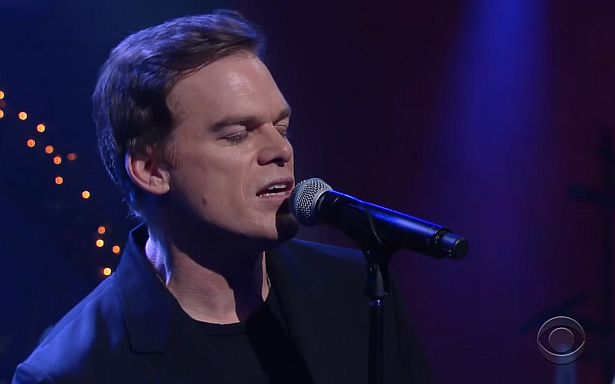 Michael C. Hall was Stephen Colbert's guest on 'The Late Show' last night, and he had a chance to perform a song from David Bowie’s new musical “Lazarus”. Hit the play button below... and enjoy!